Ten years ago, Ron Daniels, then-dean of the University of Toronto Faculty of Law, realized attending law school was a privilege. He approached Toronto District School Board associate director Gerry Connelly, and the two agreed to level the playing field for students facing barriers to success in school. From those noble concerns U of T and the TDSB formed a partnership, and LAWS — Law in Action Within Schools — was born. Finally, just this year, the program saw its first graduate step through the doors of a law school — and LAWS couldn’t be more thrilled. 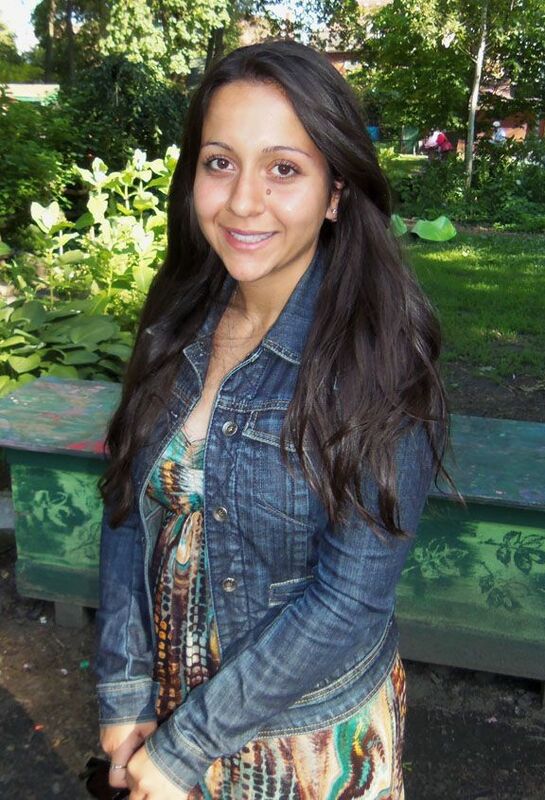 Alissa Saieva, who graduated from high school and LAWS in 2010, just started her law degree at U of T.